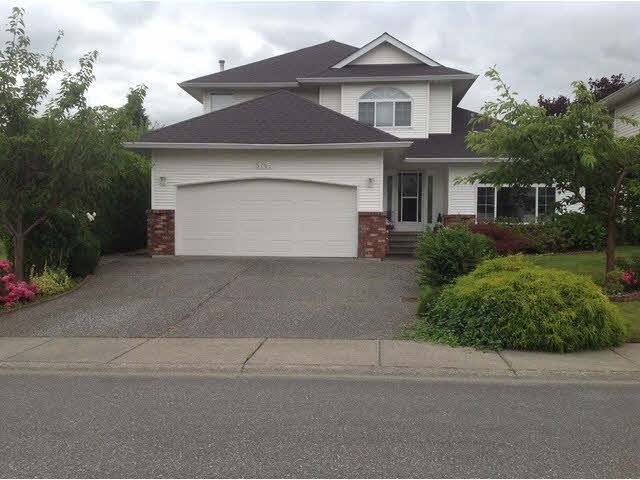 I have listed a new property at 7342 EVANS RD in Chilliwack. The perfect family home on almost 1/3 acre. 3 level split, 3 bed, 3 bath, large living room with gas fireplace, oak kitchen that opens to family room with a second cozy fireplace, separate office and games room. Plus a huge detached 31'x25' workshop with 220v wiring & two 9' doors on a fully fenced lot. Plenty of room for the growing family & all the toys! In a great location near schools, shopping malls & easy Hwy access!